I hope your all having a wonderful week! Today, I finally had enough time to do a blog post on my makeup routines as many of you have requested it! I’m so glad I can finally show you all the products I use. 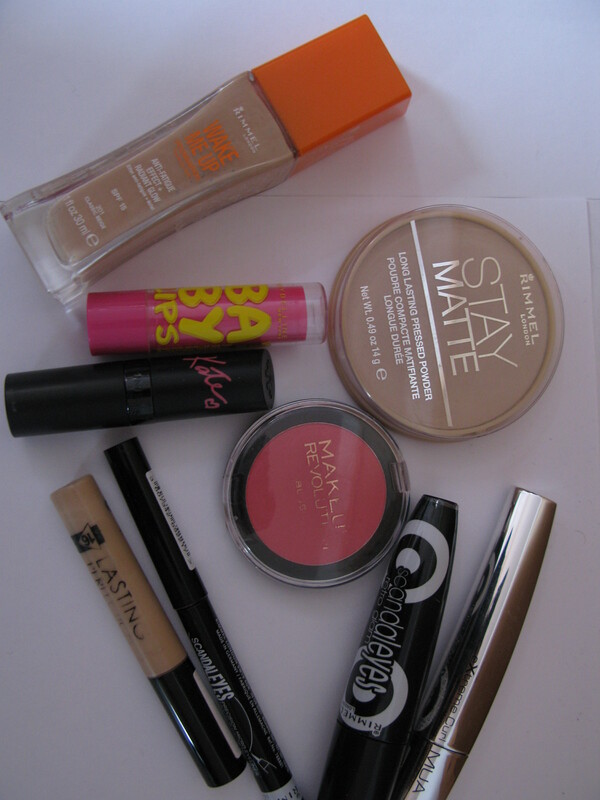 I don’t wear makeup everyday but when I do this is what products I usually use. Rimmel wake me up make up foundation – This foundation has such a great coverage and I’ve been using this for quite a while and I love it. Collection lasting perfection concealer – This concealer is literally the best. I couldn’t cover my under eyes properly until I purchased this its amazing and I really recommend this to anyone in need of a good concealer. Rimmel stay matte pressed powder – Stay matte powder is just an essential your makeup looks flawless once you apply this. Keeps your makeup looking good all day. Makeup revoloution powder blusher hot – This blusher has a really nice colour to it not to pale that you can’t see but not too bright either which I think is perfect! 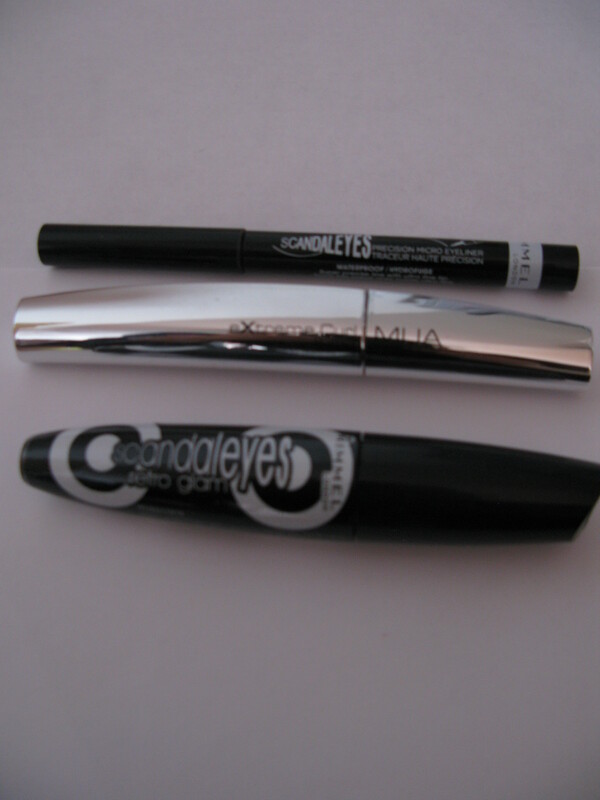 Rimmel scandaleyes micro liner black – This eyeliner is literally my favourite makeup product. It makes top liner so east to apply. Rimmel London scandaleyes retro glam mascara – I use this mascara for my top lashes as I find this mascara doesn’t clump on my lashes. MUA extreme curl mascara black – I use this mascara on my bottom lashes as it has the perfect brush for my bottom lashes. Maybelline baby lips balm pink punch – Baby lips keeps my lips hydrated all day I apply this before my lipstick so my lipstick stays put all day. 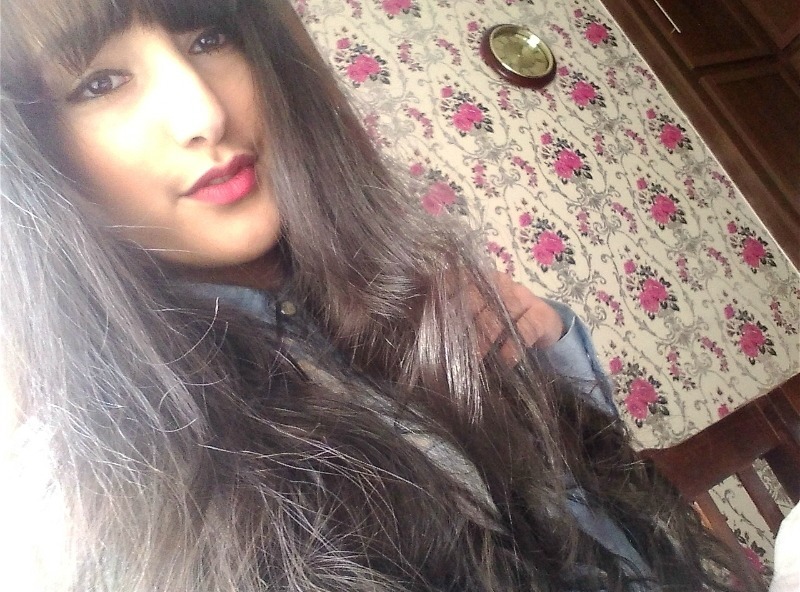 Rimmel Kate lipstick shade 20 – I’ve done a whole blog post on this lipstick check it out here. 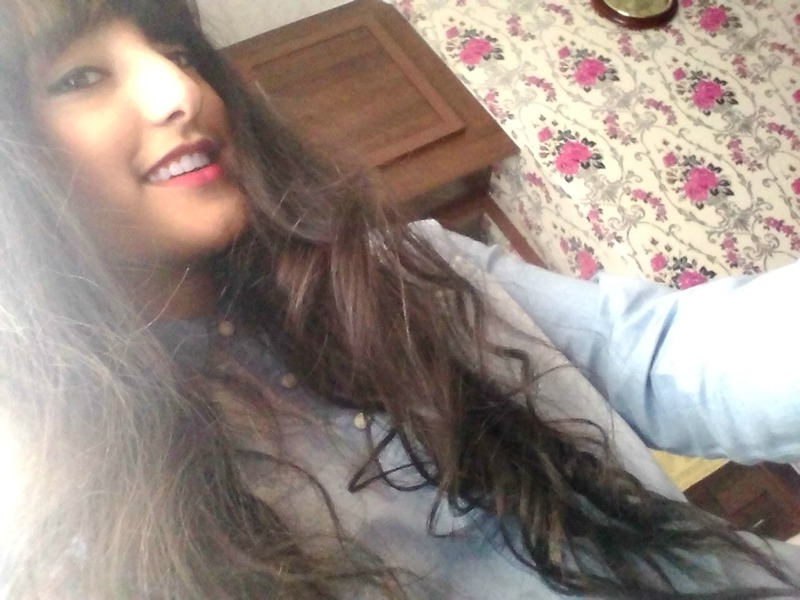 I love it it’s my favourite lipstick and the colour is so gorgeous. That’s my makeup routine,comment below your makeup favourites and if you use any of the products above. « A day spent shopping with me..
That is such a pretty look. 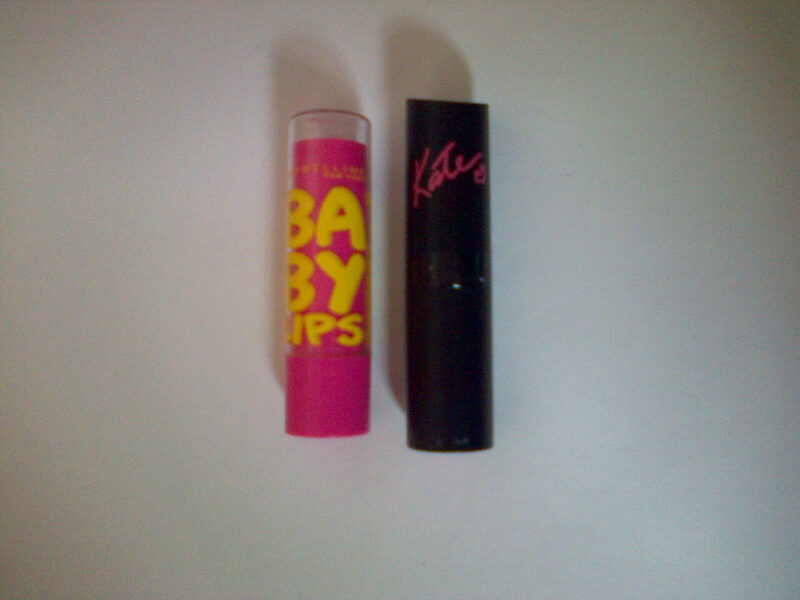 I have the same Baby Lips and it smells amazing. The color is a bit too strong for my liking (maybe not so much for spring/summer) but the smell is amazing and it’s very hydrating. Also, that eye makeup is amazing, your eyes look stunning! I haven’t tried the Wake Me Up foundation yet but everyone raves about it so I may soon! I really enjoyed reading this! 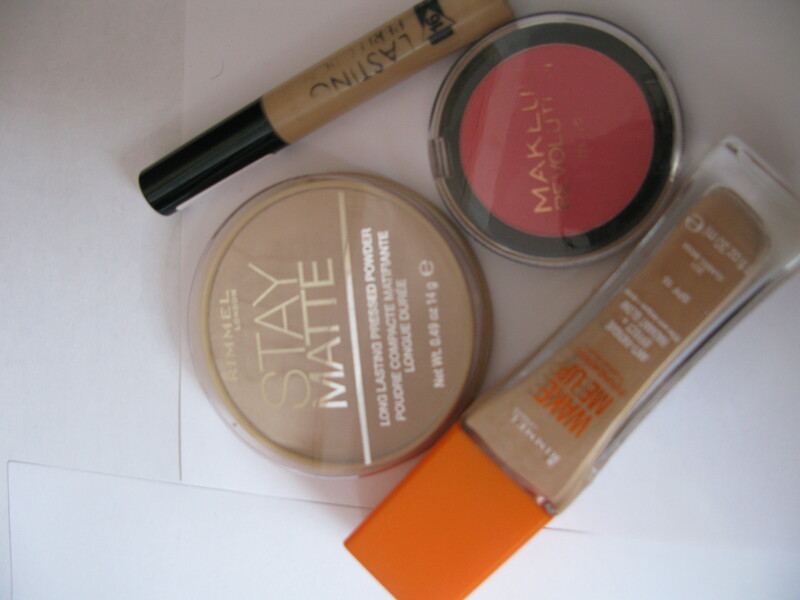 I also used Rimmel Wake Me Up foundation too as well as the Stay Matte powder! I’m glad you did! They’re so good! Love the lip color on you! Your hair is AMAZING! You rock the bangs!